We have created some tailor-made excursions for all types of travellers with various themes from art to culture, from nature to gastronomy. Hotels selected for their quality and position. You can download and browse our brochures from your desktop. For years the variety of the territory has attracted lovers of outdoors excursions who choose our area for the unusual and special sensations only these places can give. Our seabeds are perfect for Diving, Snorkeling and Fishing holidays. Tours to the main "D.O.C." products in Campania. 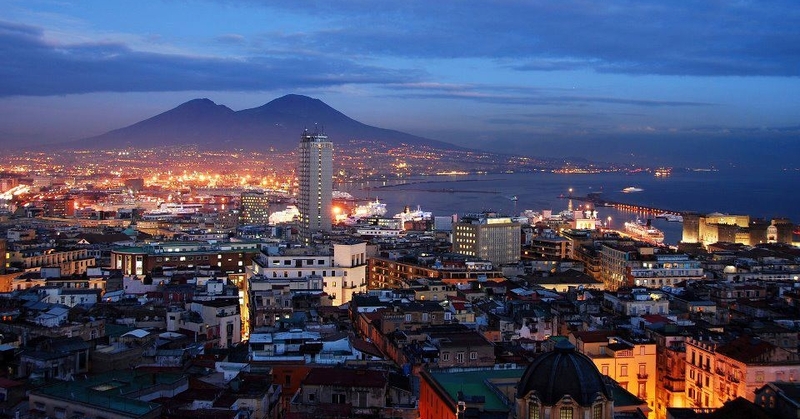 The selection of the best hotels in Campania, Apulia, Calabria and Sicily. 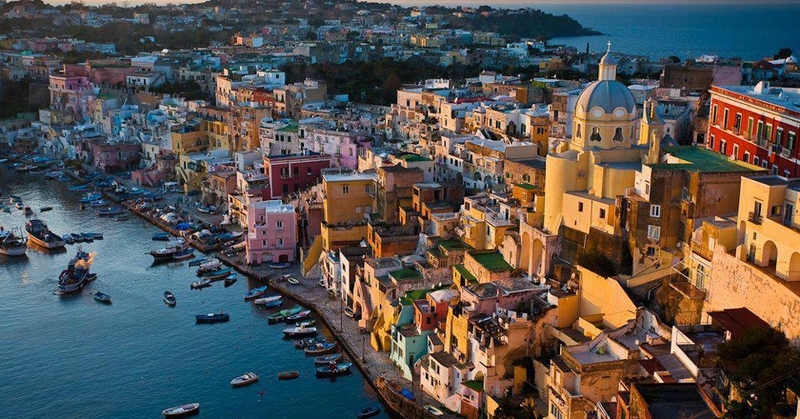 Sirenide Viaggi organizes Group Travels to any destinations in Southern Italy. The latest News and Events from Sirenide Viaggi. 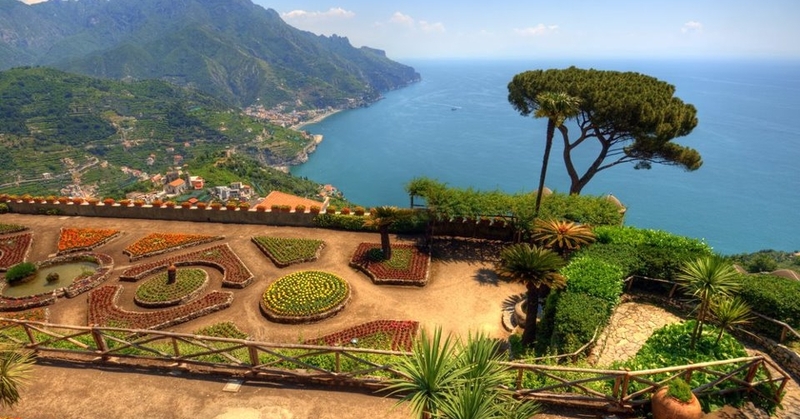 We have been working in the tourism industry for over 32 years offering complete services of accommodation, sightseeing tours, city break in exclusive locations in Italy at special prices. 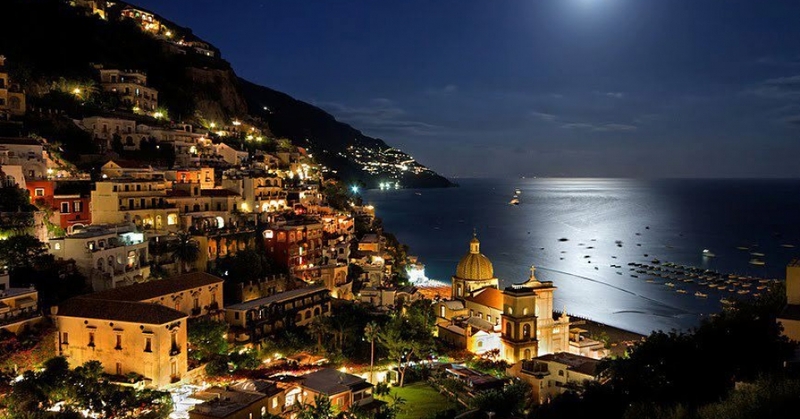 Our organization can provide for Apartments, Villas and 3 - 4 - 5 stars hotels in Sorrento, Amalfi Coast, Positano, Capri, Ischia, Naples, Rome, Apulia, Calabria & Sicily. And moreover excursions by limousine, or minivan with private guides speaking five foreign languages, transfers and special programmers. Our staff experience and know how are at your disposal for any kind of request you may have.